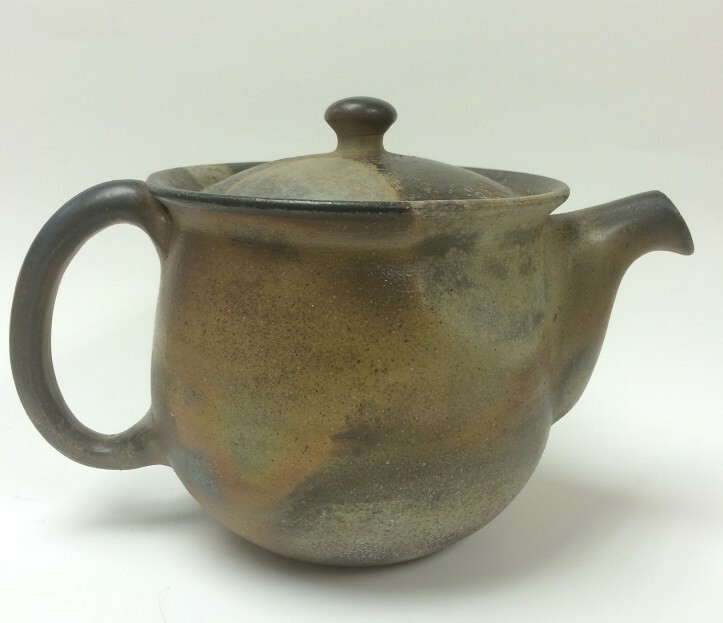 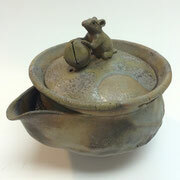 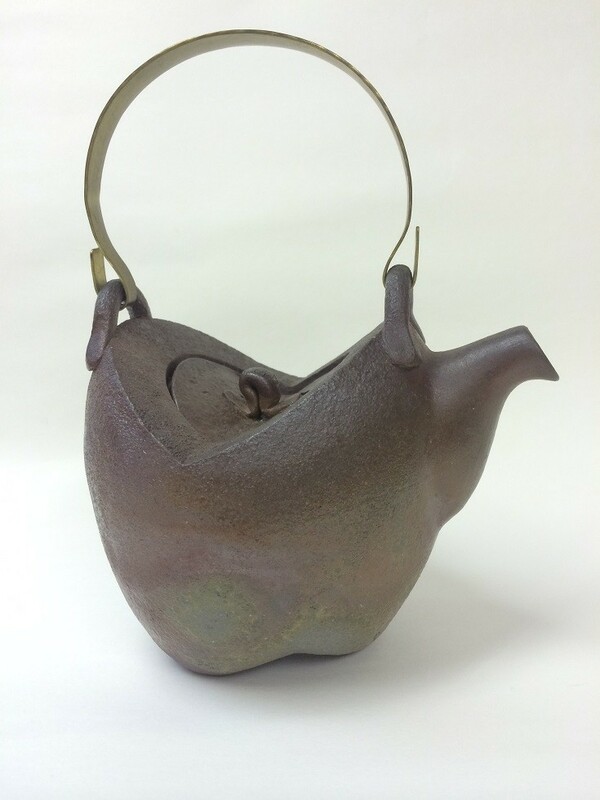 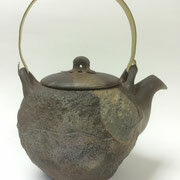 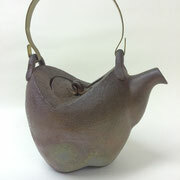 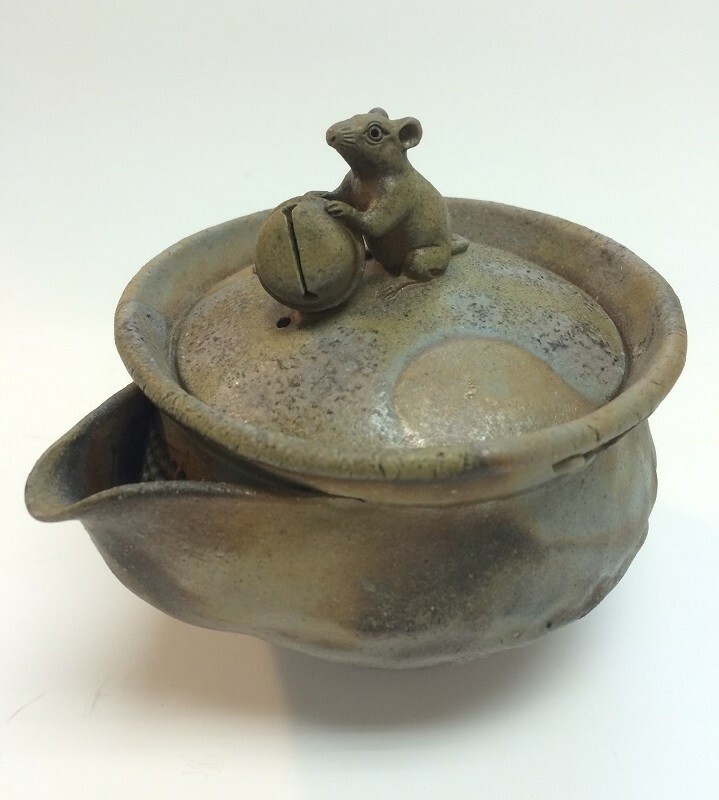 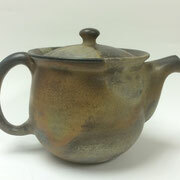 Read More About "Tea Pot which can enhance the Tea Taste"
Water becomes very mild and round. 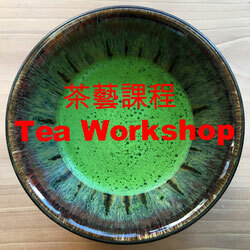 Tea, especially, green tea or Pu er Tea, becomes less bitter and more rich. 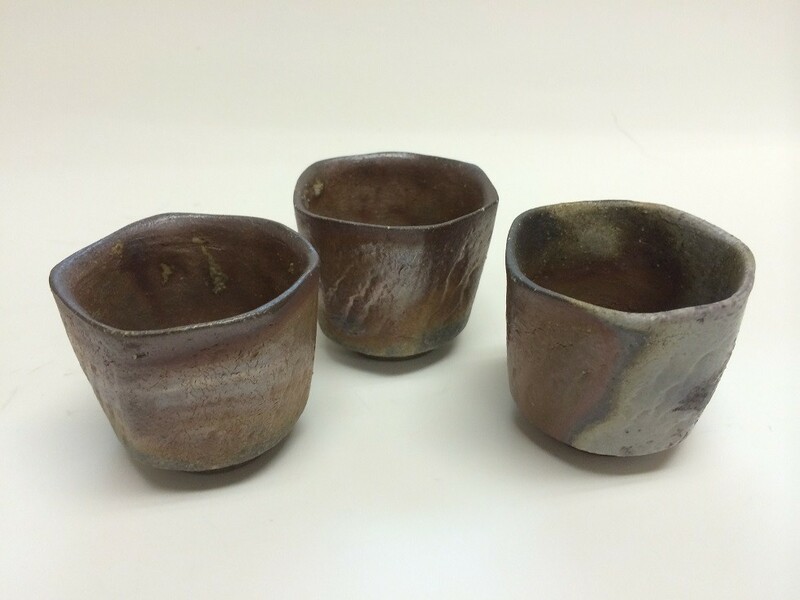 "Ordinary sake becomes Premium Sake"
Quality of sake taste becomes completely different as using Bizen sake sets. 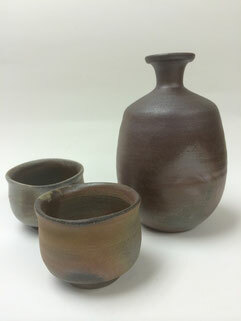 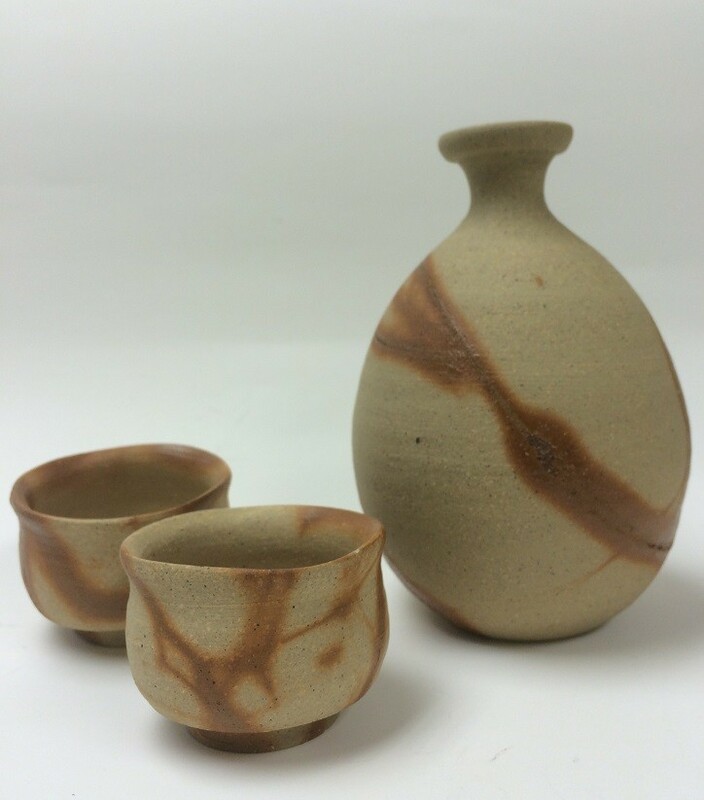 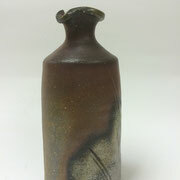 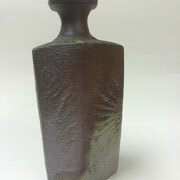 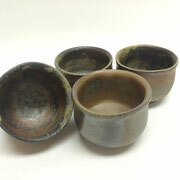 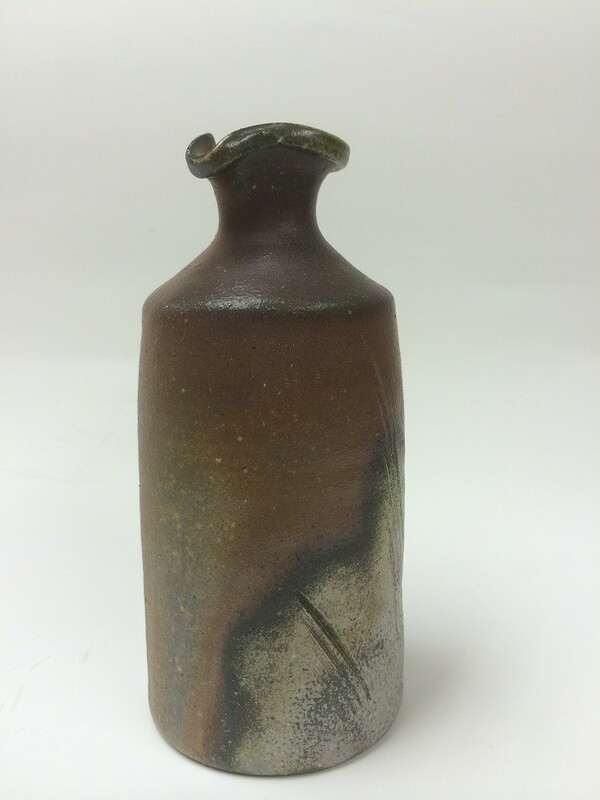 Especially Bizen sake sets are suitable with sake from Bizen. 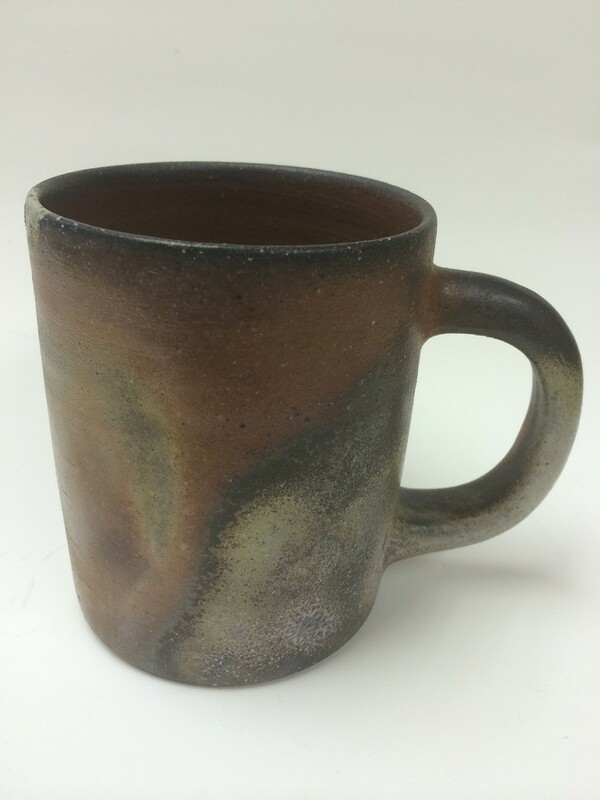 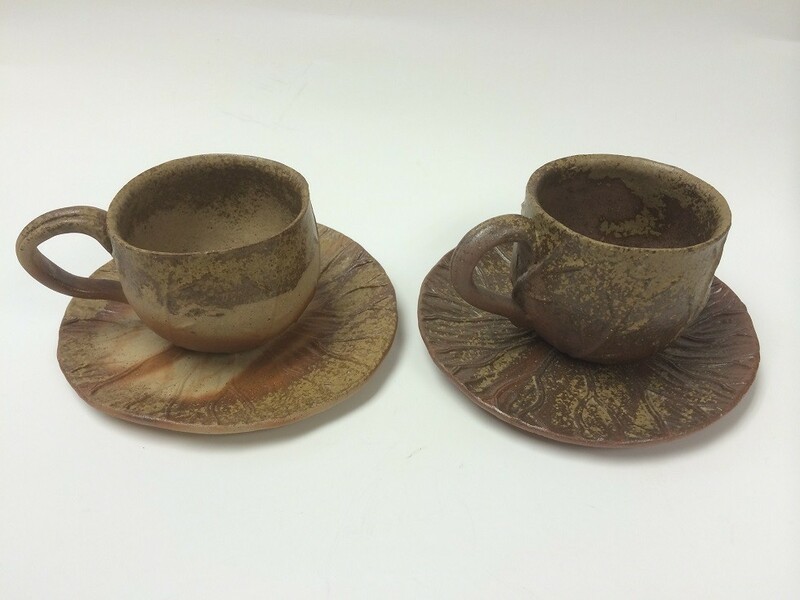 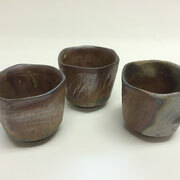 Just using cup of bizen will change water quality. 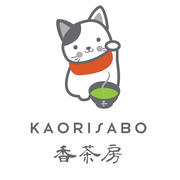 Visit Kaorisabo shop and try the difference. 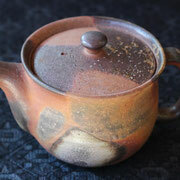 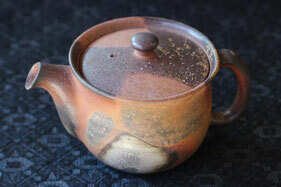 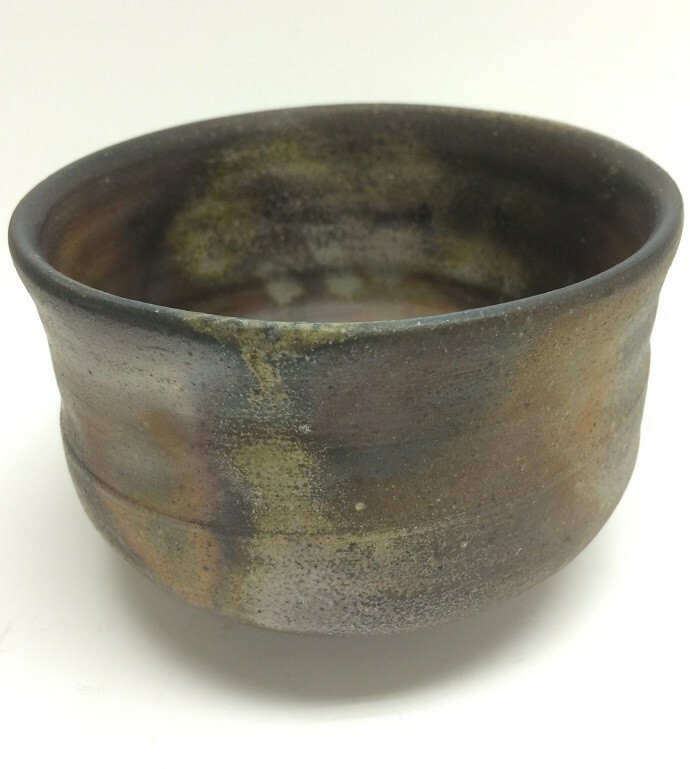 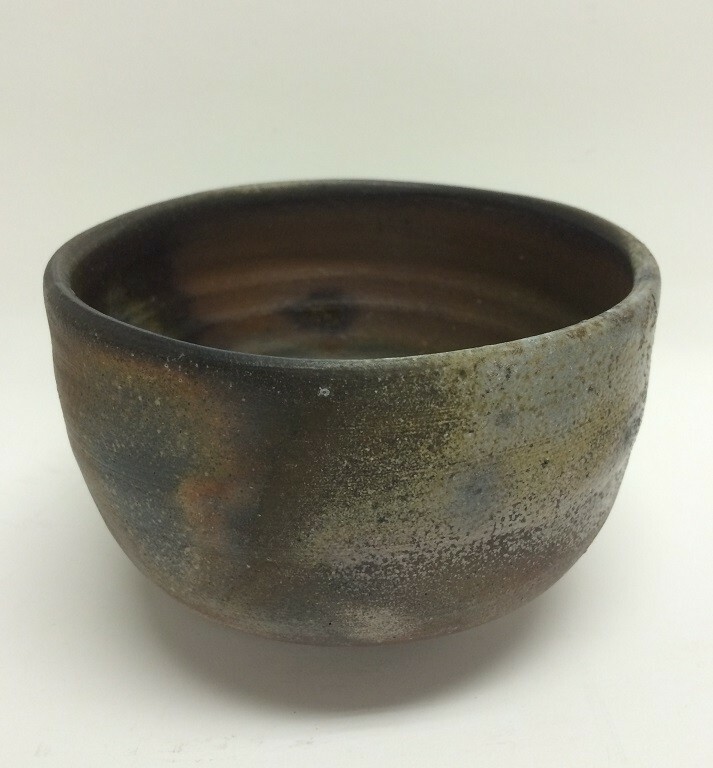 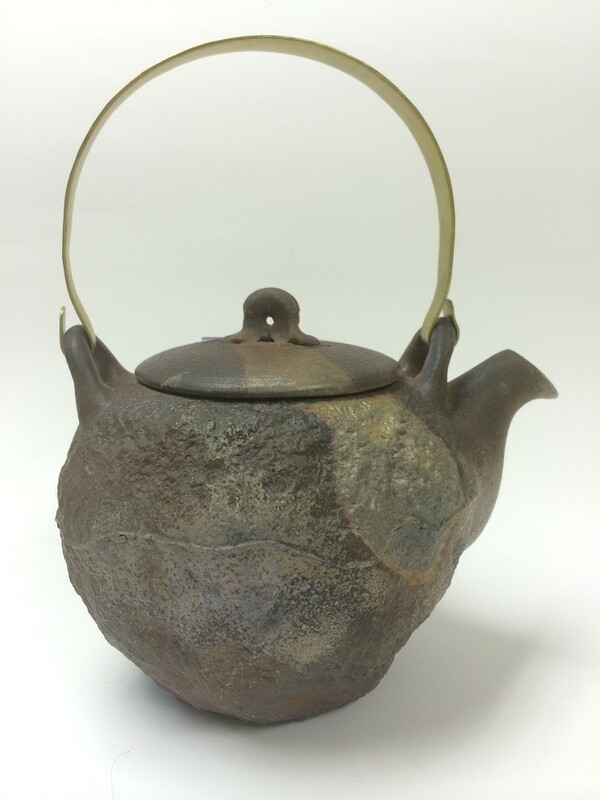 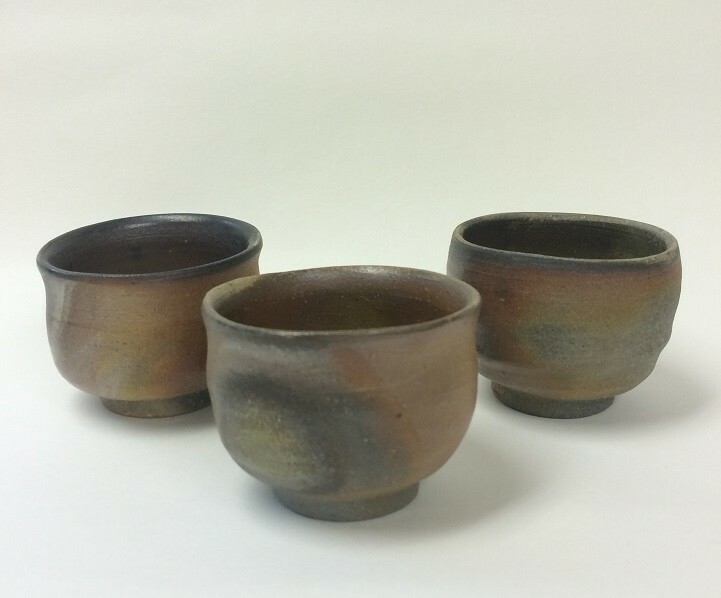 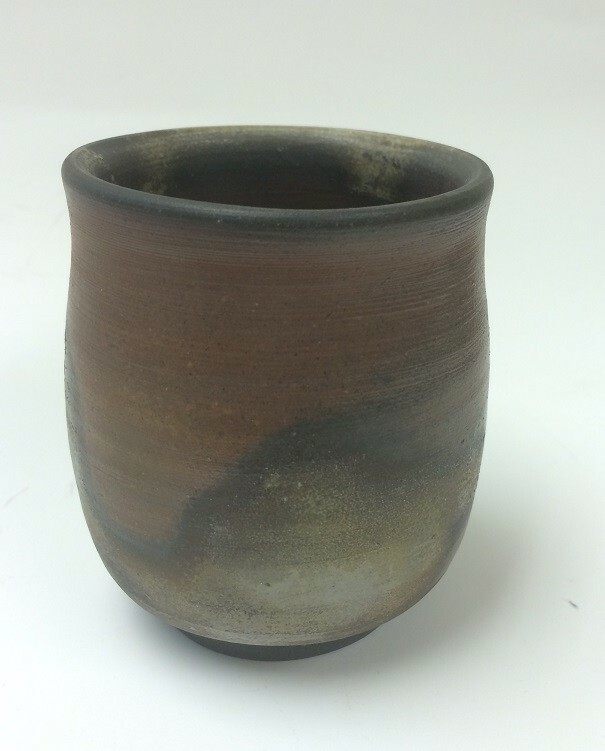 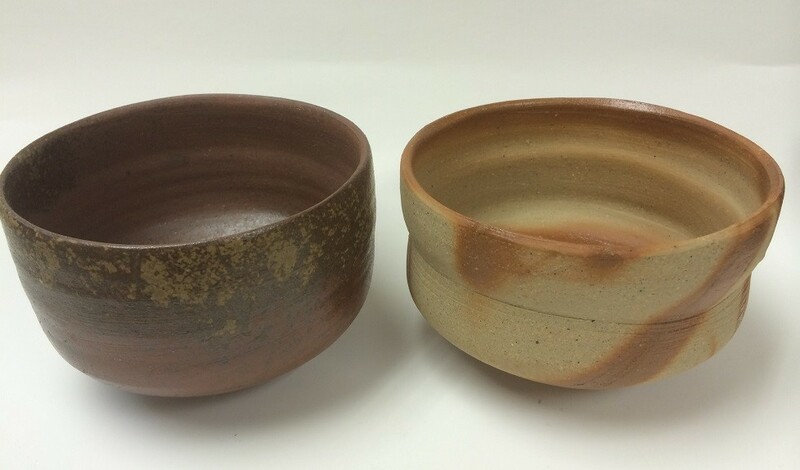 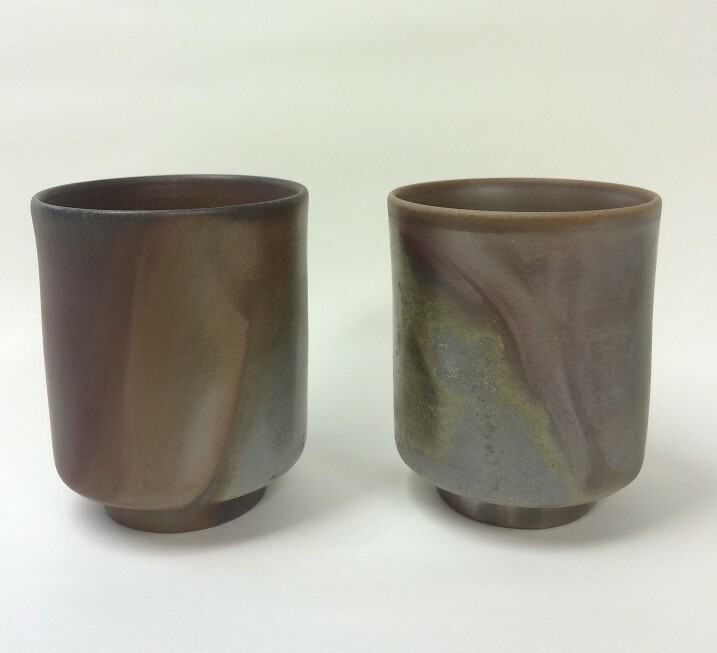 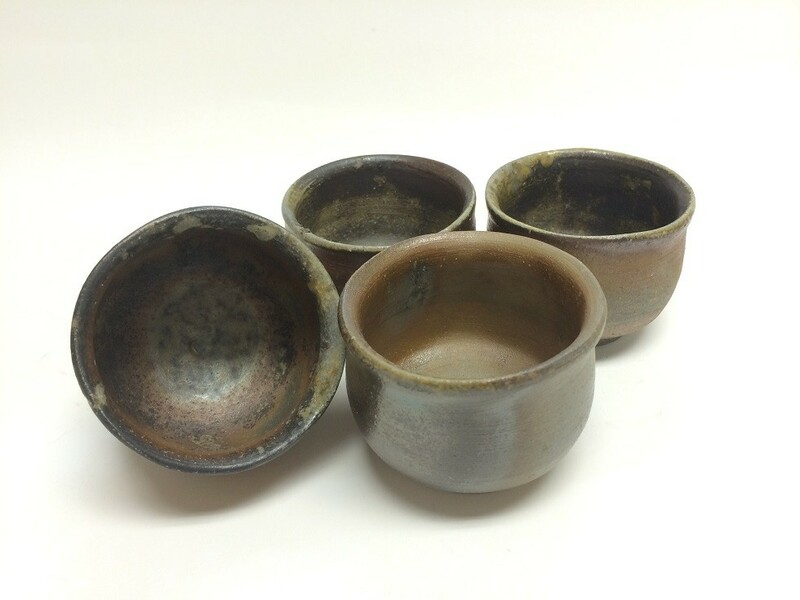 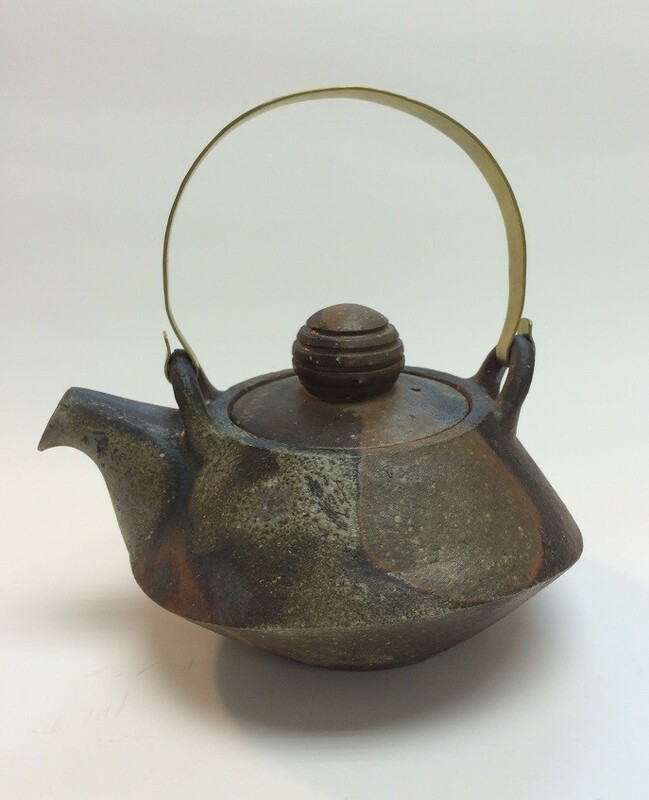 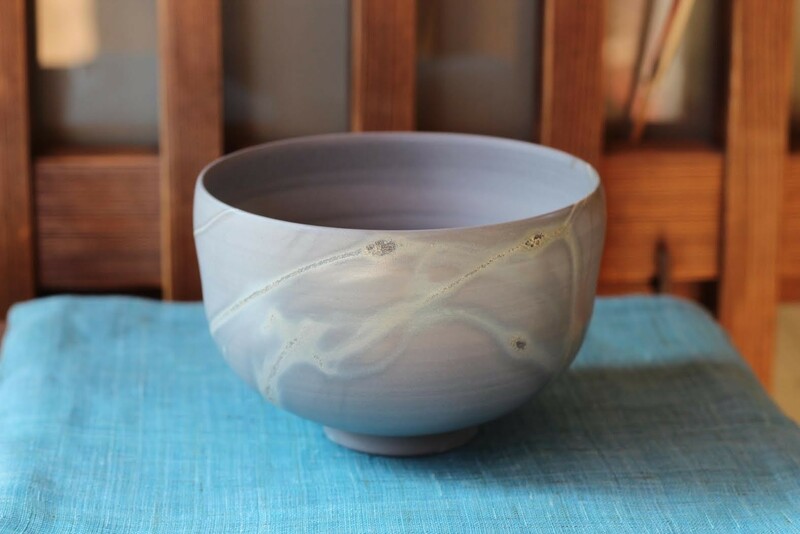 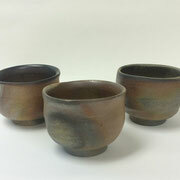 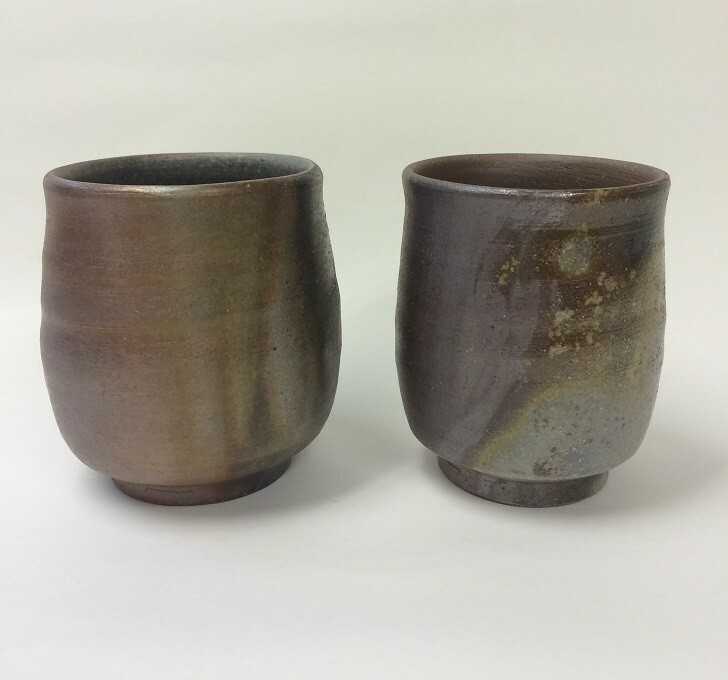 Bizen Matcha cup was preferred by Sen Rikyu, tea ceremony founder. 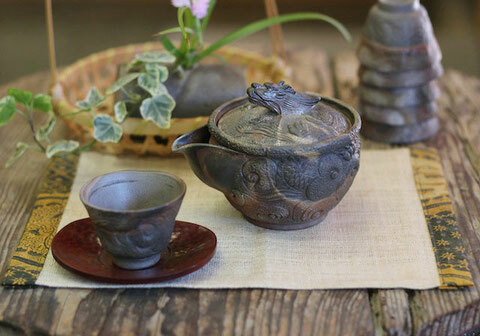 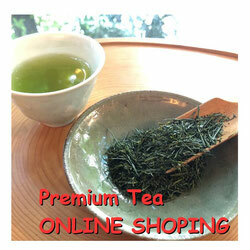 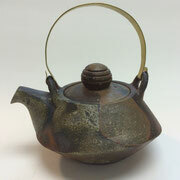 Its function and simplicicity elegance are very suited to Sen Rikyu concept of tea ceremony. 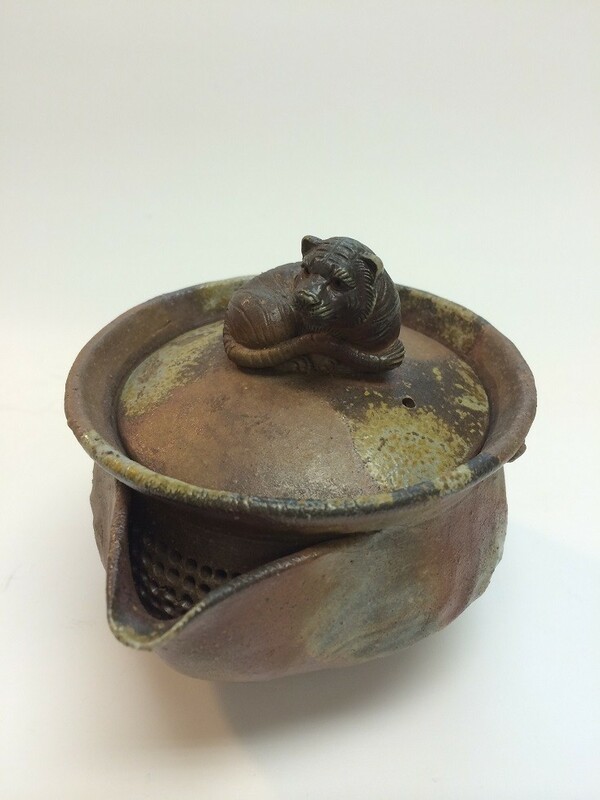 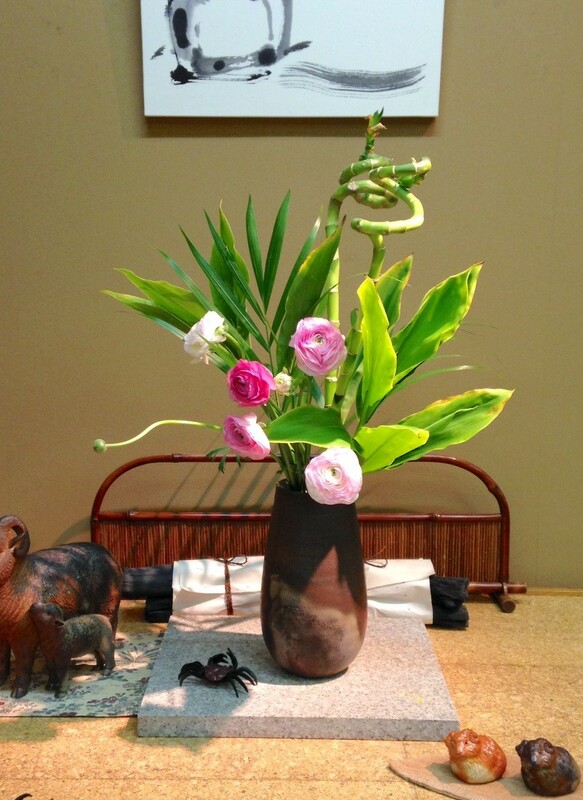 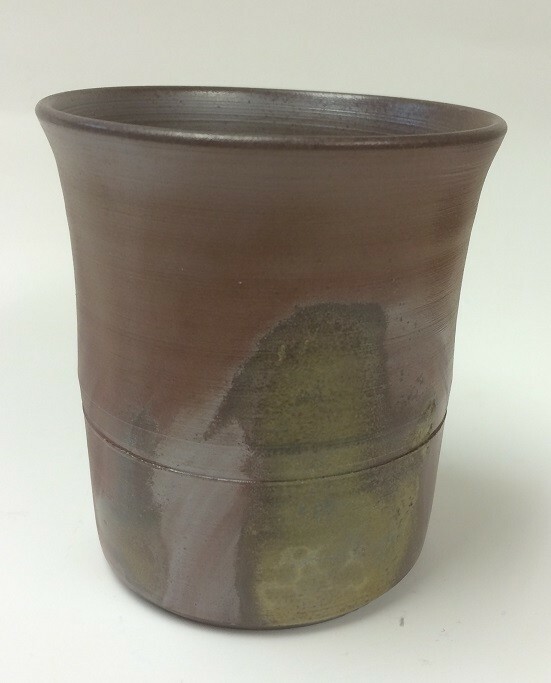 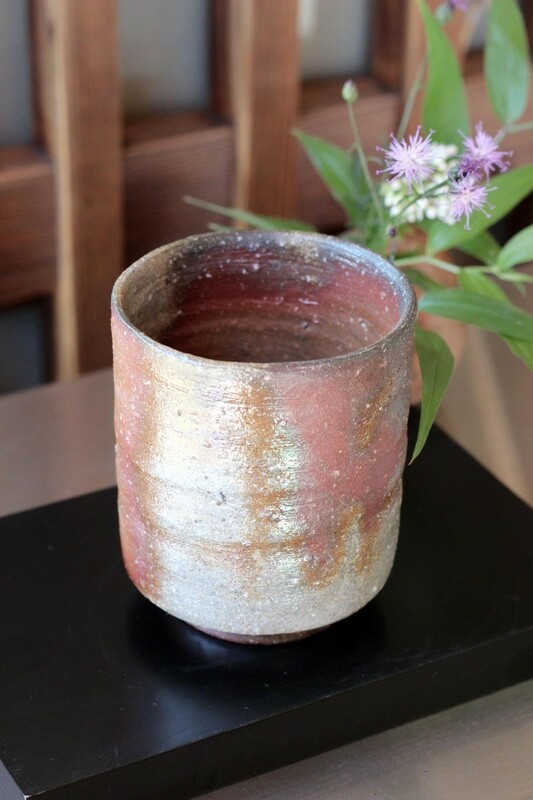 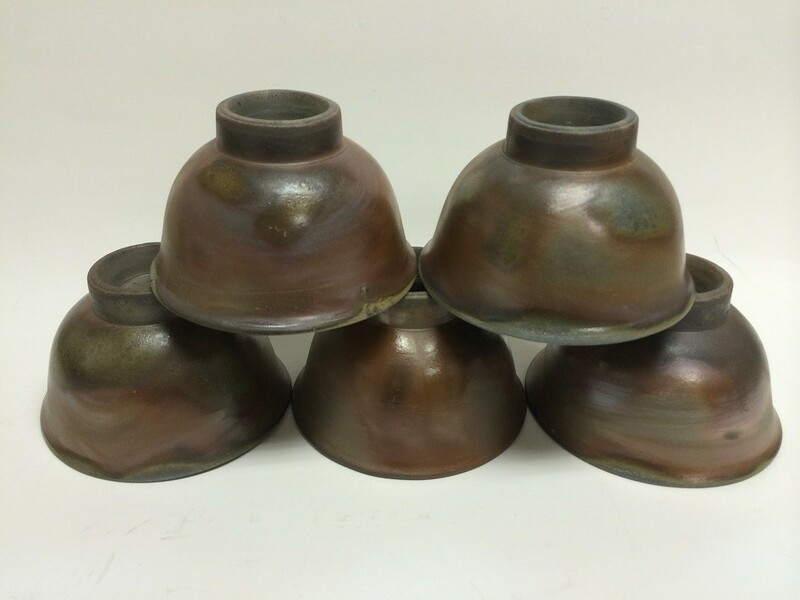 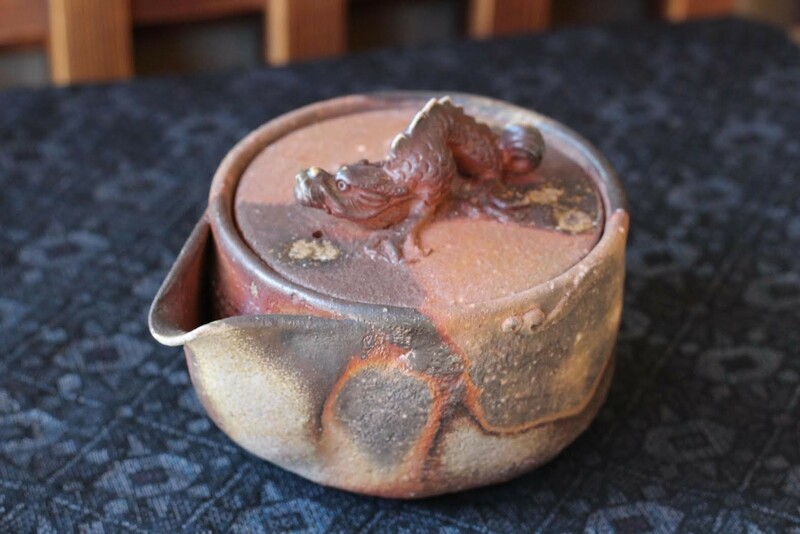 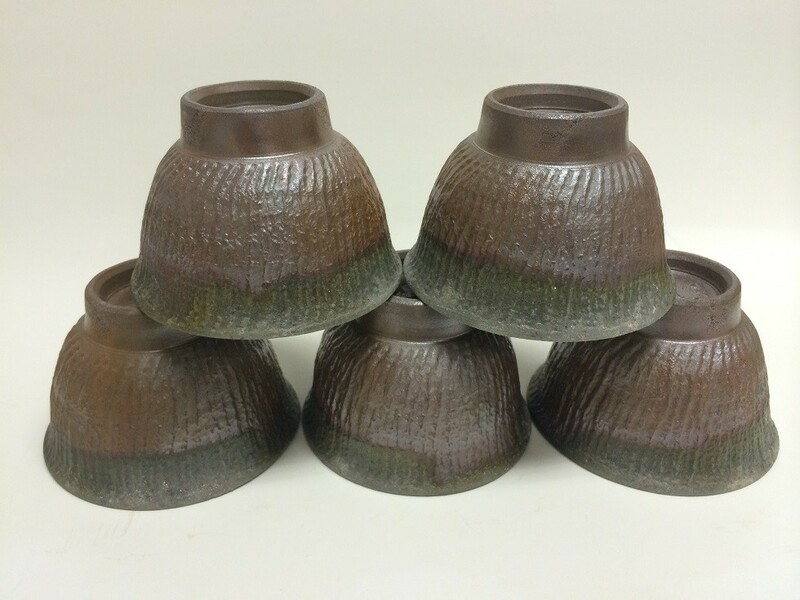 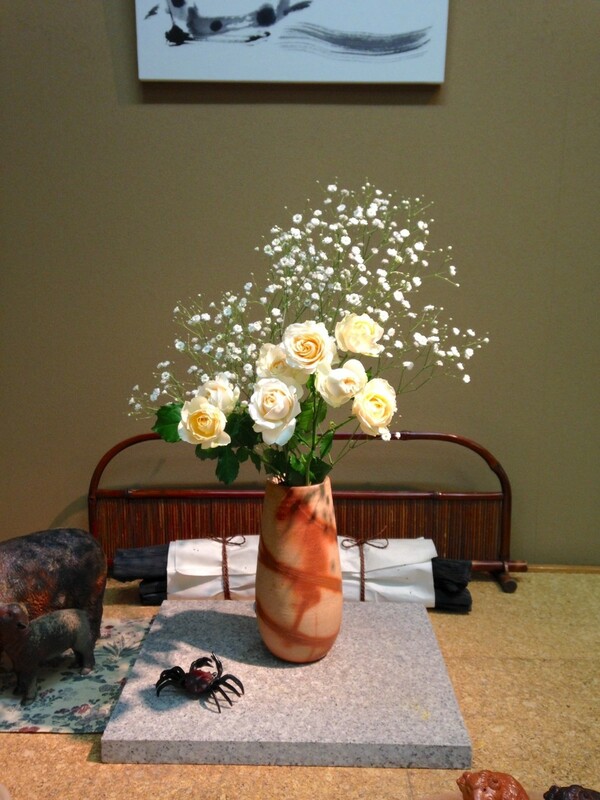 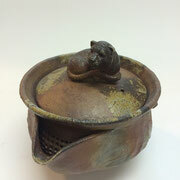 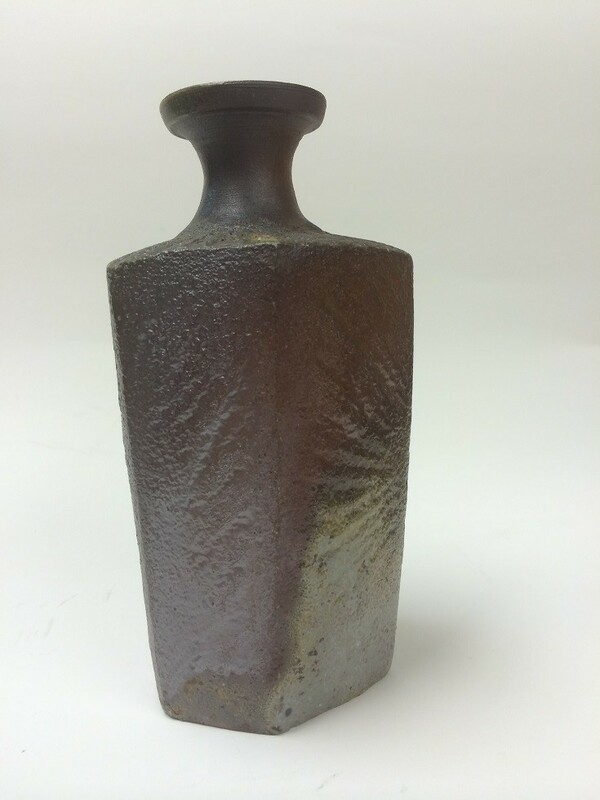 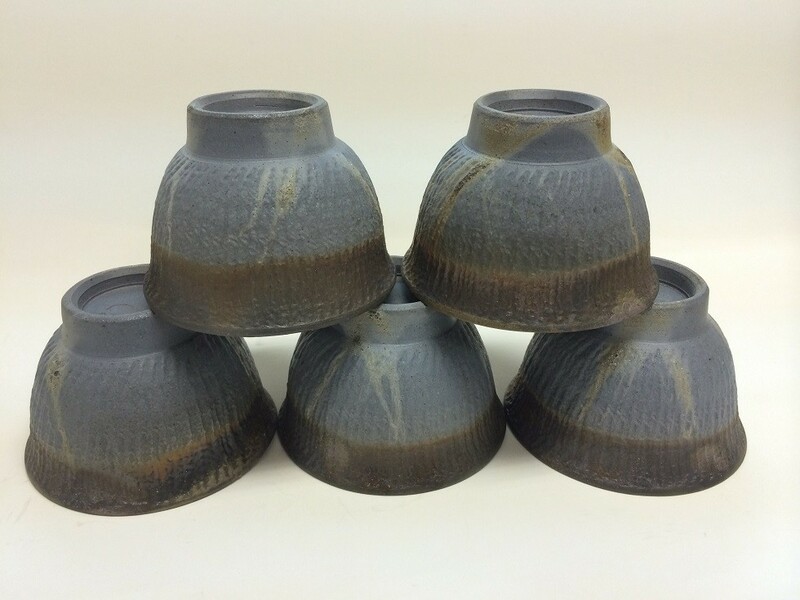 Bizen flower pot could sustain the flowers keep beautiful longer time. 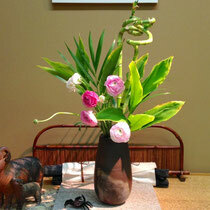 Or even the flowers becomes more healthy and beautiful in the flower pot. 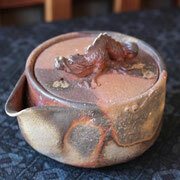 Bizen is surrounded in many of small mountains. 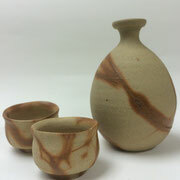 Tens of thousands of years soils of these mountains come down to the ground. 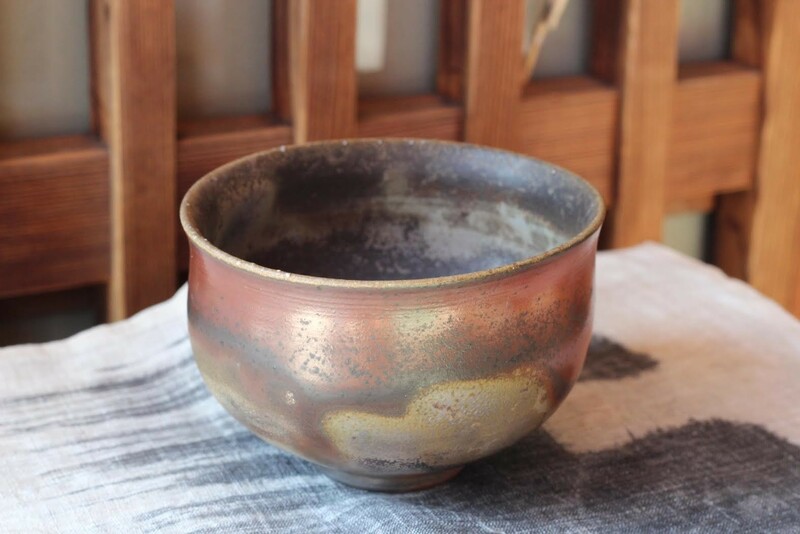 Soil of Bizen is from rice paddy. 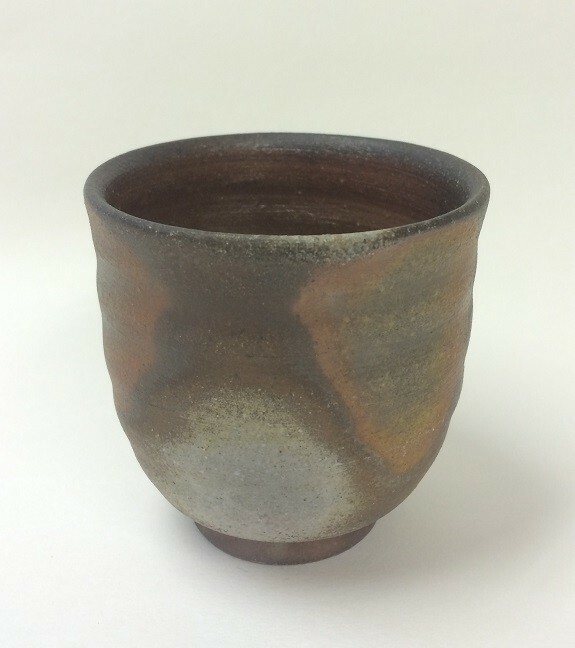 After collected, the masters mix with water and filter out the soil in order to remove dust and separate the size of soil. 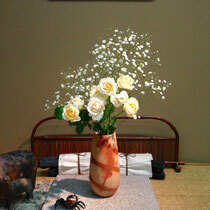 Then stay and mature the soil for 10 years. soil becomes more smooth and sticky as the bacteria in the soil produced many of good nutrition then beautiful patterns will be occurred after the artwork burnt. 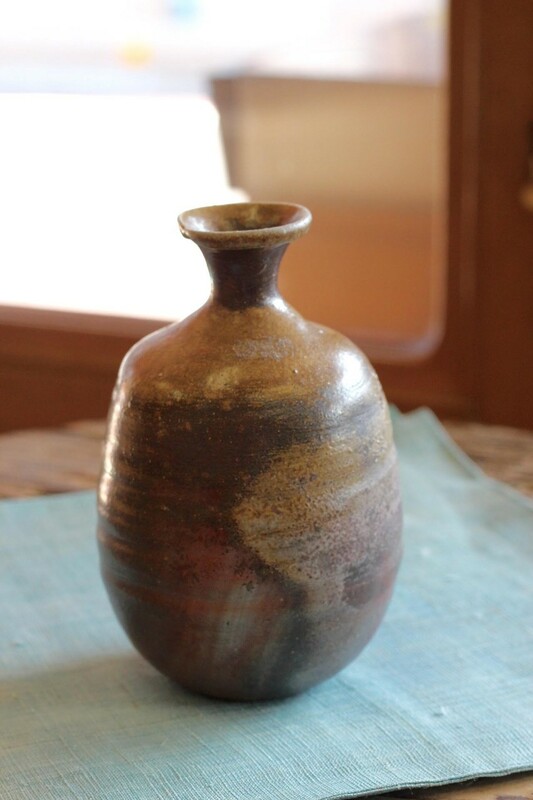 After the fermentation, kneading the soil by hand, called "Kiku Neri". 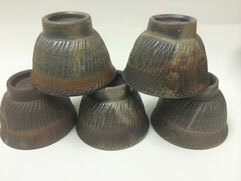 This process makes hardness of the soil equal and air to go out. 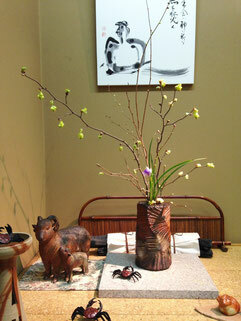 Only a experienced master can produce the beautiful art work. 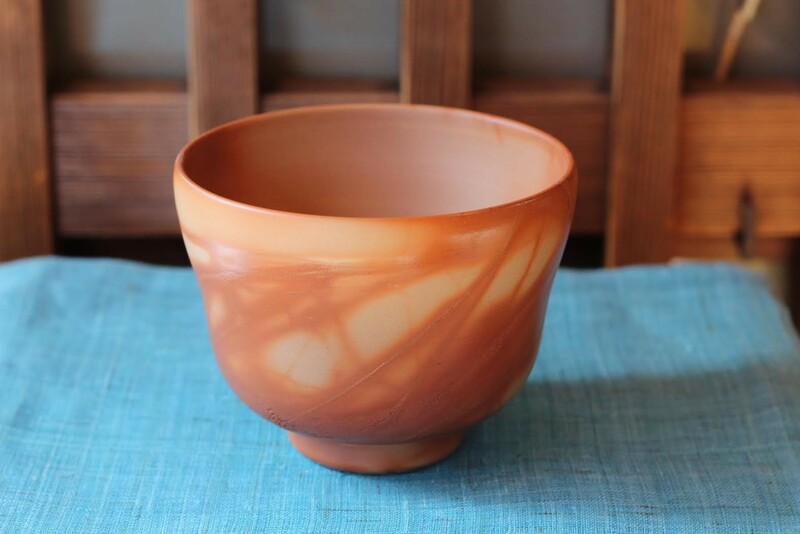 Using red pine tree for fire kiln process. 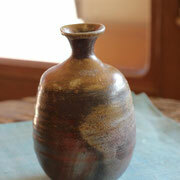 Fire kiln for 14days, keep 1100-1200 degree, Using a lots of woods. 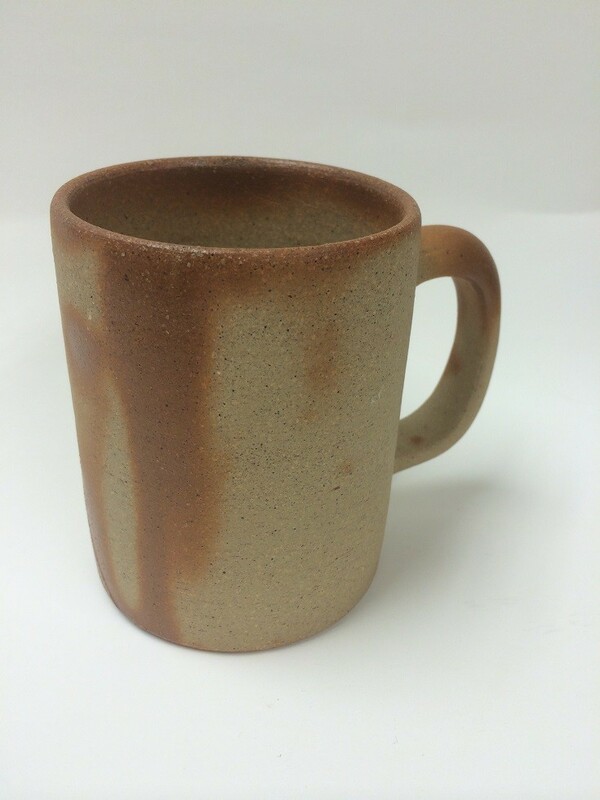 After 14 days, wait 10days for cooling down.